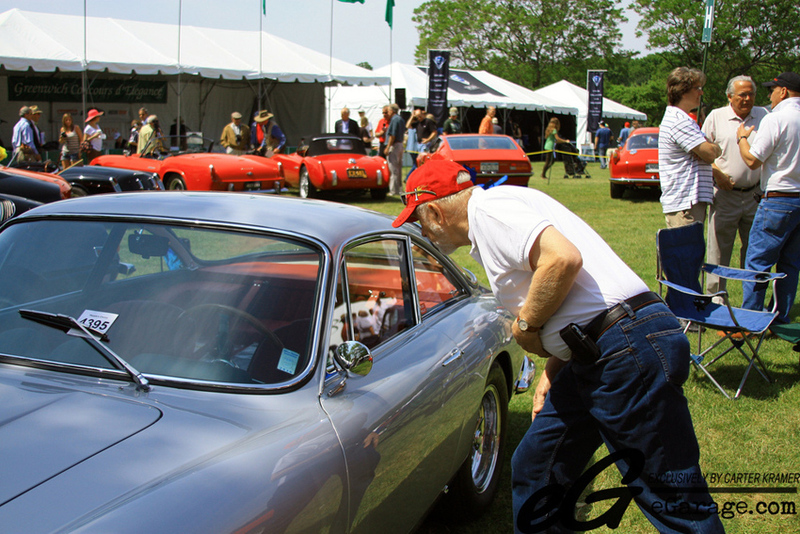 The Greenwich Concours dElegance is known as one of the most popular, prestigious, and important car shows in the United States. It is listed in 1,000 Places to See Before You Die. I am used to going to car meets, where a bunch of guys show up and talk about how they all have the same cars and how fast their cars go. Upon entering the show I knew this was a different kind of “show” and not just a “meet”. There were new cars from Lotus, Jaguar, Mercedes-Benz. Cadillac was offering test drives in the new CTS-V. The new cars have their own cool factor but I could have gone online if I’d wanted to see them. The cars in the show that really floored me are the ones I’ve never seen online, such as a Porsche fitted with Gulf livery, a Vtec Fiat 500, and even a functional boat car. It was better than anything I could have seen online or in car magazines. 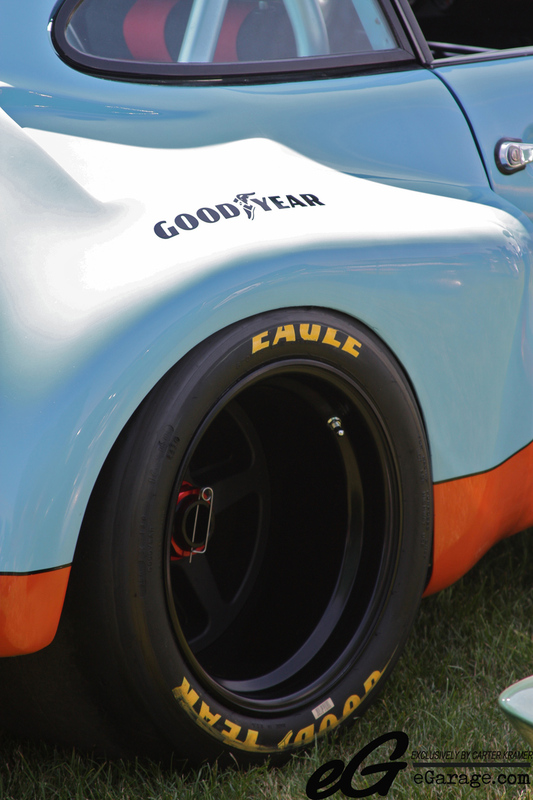 One of the most important things I realized was that the people here truly appreciated the cars and knew their history. 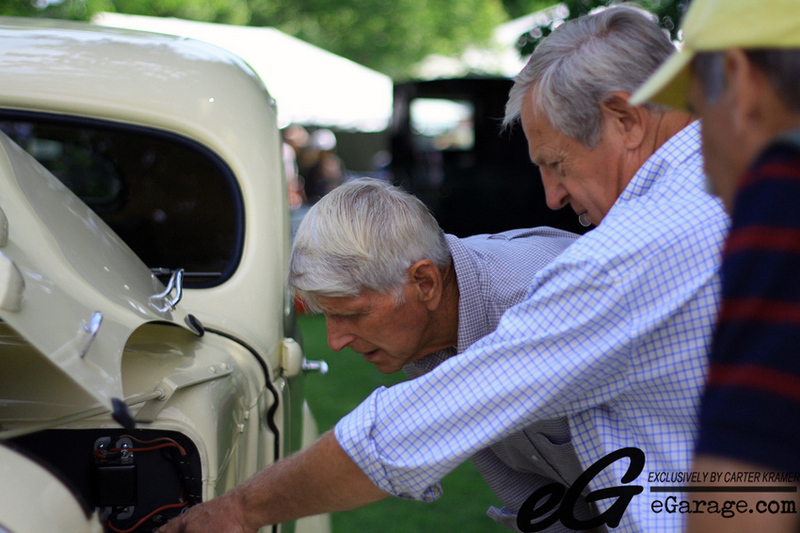 I find that people often question why I buy vintage cars; at this show it was nice to be around people who understand my passion. One of those people was Jim Glickenhaus. Jim is the owner of a huge collection of vintage cars and owner of the Ferrari P 4/5, a unique Ferrari that is known all over the world. I asked him for his advice as to what to do with my BMW 2002 which I recently crashed. I couldn’t decide if I should repair it or buy something else. He said, “I own tons of cars that I put tons of money into that have no value, I do it because I like them”. With that in mind, I repaired the car and it is now better than ever. 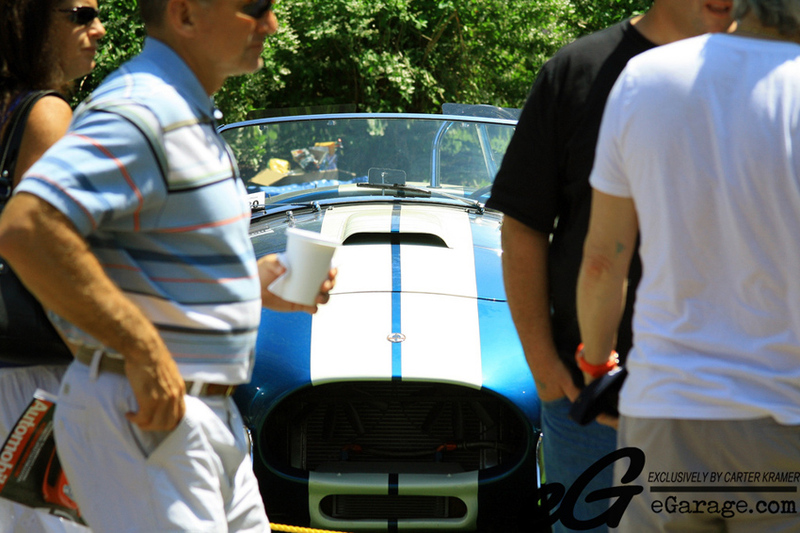 The Greenwich Concours d’ Elegance is more than just a show, it is a life changing experience. 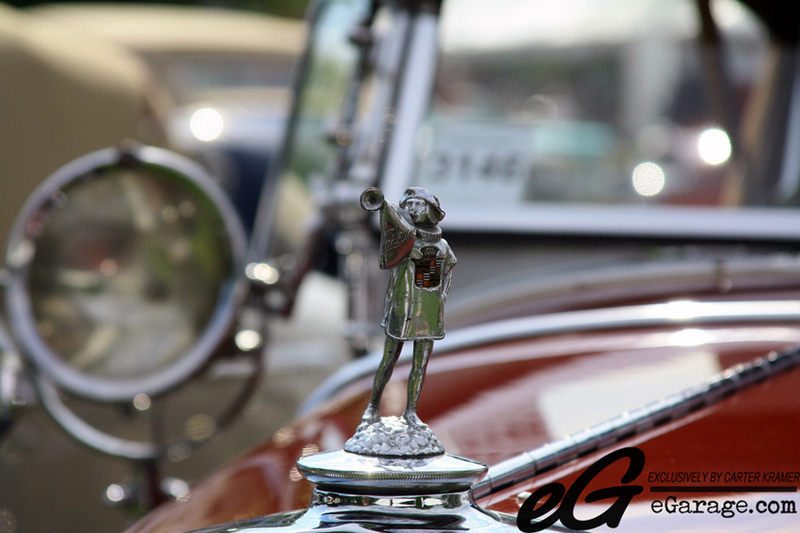 The cars, the people, the history, the location. It just all works and everyone enjoys it, It is an event that I will now annually attend for the rest of my life and I will never get bored of it.